The Previous Kitmondo article, Why Buy Used Construction Equipment?, defined the main advantages of buying pre-owned equipment for construction sites. After the decision to buy used, Kitmondo offers useful tips on what companies cannot forget when buying used. These tips are designed to prevent mistakes and unsuccessful purchases of construction machinery, which could have detrimental impacts on the business. The construction machinery market is producing new and improved machines every year. One of the biggest advantages of the used construction equipment market is the diversity of offered units. Buyers can choose between many manufacturers, models, years of manufacturing, modifications, additional tooling, specifications, and more. The number of choices is endless. 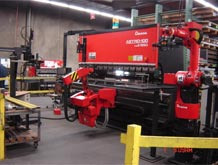 When considering what machine to choose, look at your requirements first. 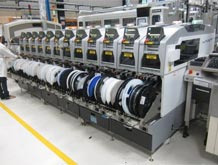 You might not need to buy a multifunctional machine which is costly and resource-draining. If you consider your needs carefully, you could save money that could be useful for another investment. Working with a reliable seller is one of the biggest pros in any types of deal. Take the time to find information about the person who is offering the construction equipment for sale. Double check the seller’s company and its history. Set up a Google alert if you cannot find any suspicious reviews written by previous buyers in your initial research. 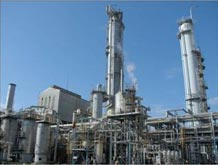 Try to find information about the scale of their business as well as the reason they are selling the equipment. It will help you to better understand how and for which construction projects the unit was used for. A seller’s reputation shows his or her trustworthiness. When searching for used construction equipment, try to gather as much information on the unit as possible. 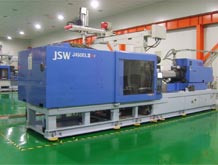 Search and ask for details and specifications of the machine and its parts. The most important things to know are the following: manufacturer, model, year of manufacturing, and technical specifications. 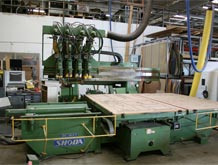 Used construction units are available with many additional parts and tools. It is good to know all the options and consider their practicalities. In addition to detailed information about the user’s equipment, have a look at spare parts and additional parts you might need in the future. Is it easy to find them? Are they affordable? Is it easy to replace them? The number one piece of advice on the history of any machine: make sure the machine hasn’t been stolen. Verify the ownership and the licence that the machine should have. The maintenance report itself is an advisor of the true condition of the machine. Buyers have the opportunity to check the history of the services which have been performed so far, what problems the machine had, and which parts have already been replaced. Construction machines are mostly giant units which cost large amounts of money, and buyers should really keep an eye on the maintenance history carefully. Another advantage of knowing the history of the unit is that it helps the company to plan more accurately for future maintenance and repairs of their newly purchased used construction unit. In addition to how the construction equipment was handled, focus on how long and how often the unit was used. The number of operating hours is another indicator on the condition of the machine and shows that the machine was not pushing its upper limit. 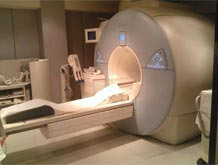 Additionally, it is important to know that the machine has been run periodically and without any issues. If the machine has been sitting outside the construction site without any usage, its parts might be in poor condition. 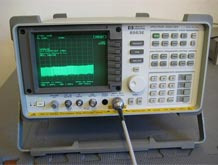 It is essential to check the accuracy of the unit in question, especially when buying used. Take into account that the accuracy might have irregularities that are better to know about in advance. 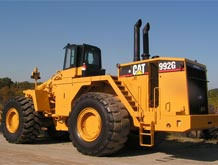 Construction machines are designed to deal with the heaviest materials. Double check if the unit has been used for its purposes and according to its limits. For example, when buying a pre-owned truck, do not forget to check the scale accuracy to prevent an inconvenience later. 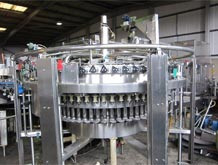 The quality of fluids is another gauge of the overall condition of the construction machine. It is an indicator of how the machine was handled overtime. Make sure the fluid is clean and that the fluid level is not under the minimum - It might be a sign of future problems. 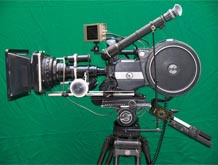 The seller could offer a variety of warranties along with the used equipment. Before purchasing, check if the construction machine still has its warranty from the original manufacturer, or if the seller could offer you any additional warranty. Last but not least, visit the construction machine for a physical inspection when further information or deeper knowledge about the construction equipment is needed. 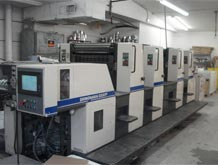 As we strongly advise our clients, it is highly important to examine the machine personally. Make sure you have the option of testing the machine to see it up and running and to know exactly what you are buying. Keeping in mind that pre-owned machines will always have some small visible defects, especially construction machines since they are mainly used outside. Machines are exposed to all kinds of weather including direct sunlight, heavy rain, storms, and snow on construction sites. During the inspection, the buyer has the chance to make sure that these conditions do not and will not affect the performance of the machine when the time for future usage comes. There are many things to take into consideration before purchasing used construction machinery. Some of them are time-consuming, but knowing the value of the machine in advance will definitely pay off. Since purchasing a construction unit is a big investment, it is better to think twice and make sure the machine will be the perfect choice to bring added value to daily business.